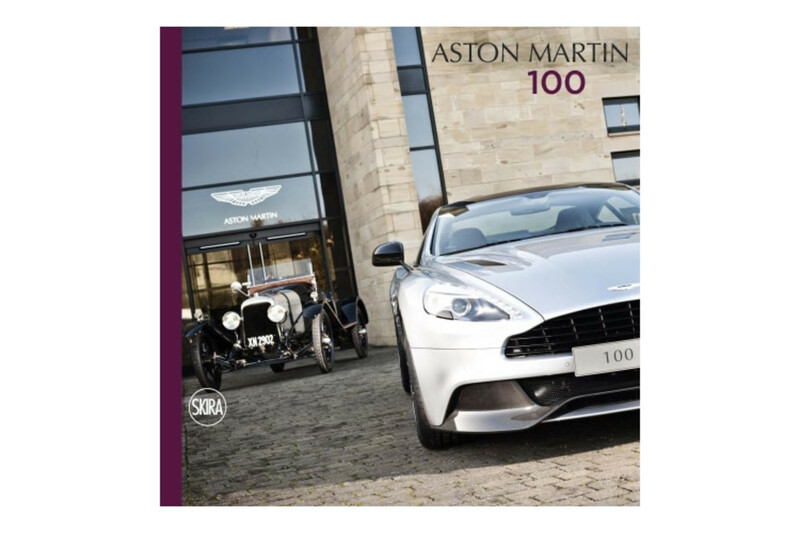 The official book devoted to Aston Martin on the occasion of its 100th anniversary. Over the last century, 1913-2013, British automotive legend Aston Martin has come to represent many achievements: sporting prowess, technical innovation, striking design, fine craftsmanship, and superior performance. This large-format volume, with over 200 beautiful color images, brilliantly evokes Aston Martin&apos;s unique combination of tradition and innovation. On January 15, 1913, Lionel Martin and Robert Bamford founded a new automotive venture called Bamford & Martin. 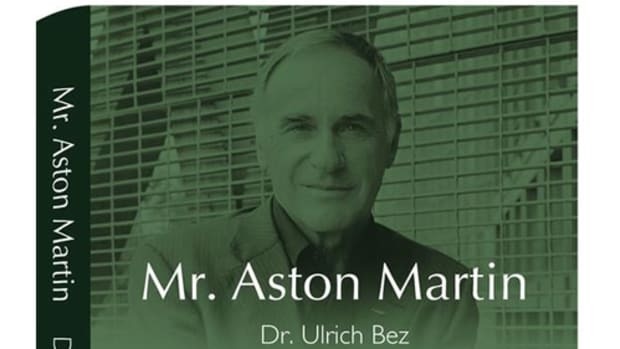 Renamed Aston Martin in 1914, it began its extraordinary journey to becoming an iconic world brand, synonymous with British luxury and elegance. 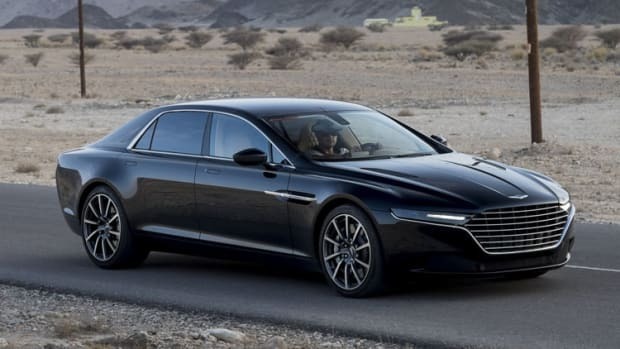 Since the company moved its headquarters to Gaydon, Warwickshire, in 2003, it has produced more than 45,000 cars to huge critical and commercial acclaim. 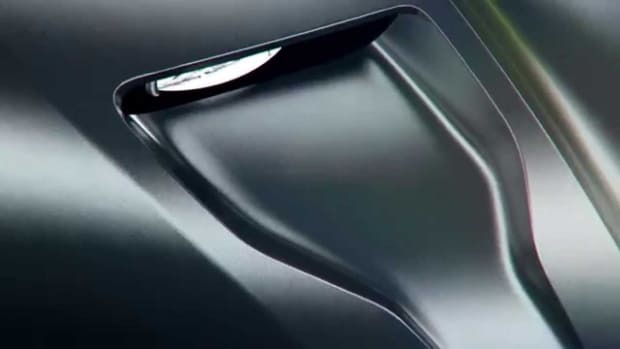 Aston Martin has once again played a key role in one of 2012&apos;s hottest films, with its inimitable DB5 stealing the limelight in the latest James Bond blockbuster, &apos;Skyfall&apos;.